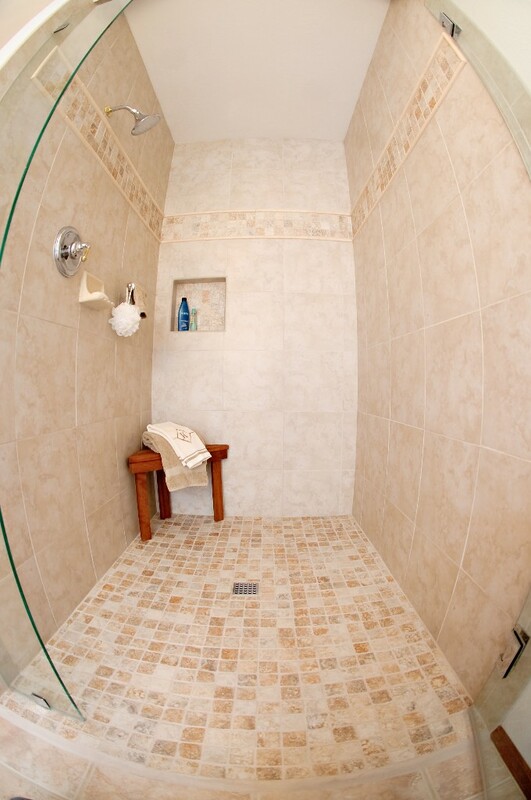 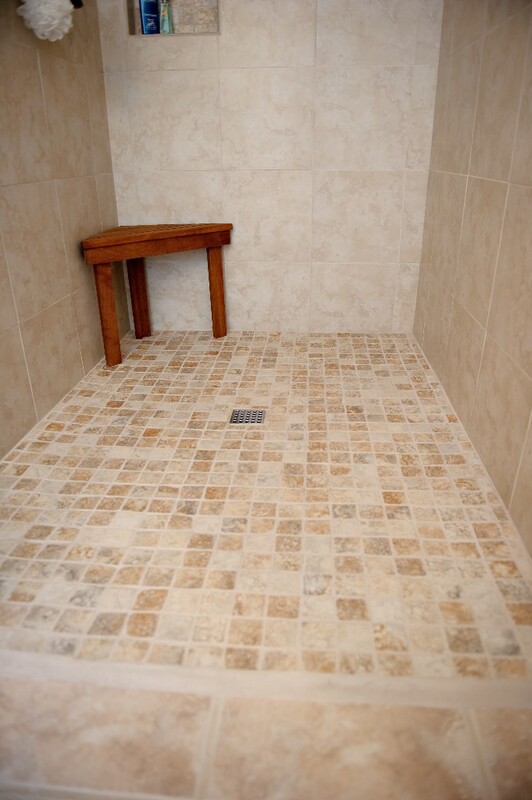 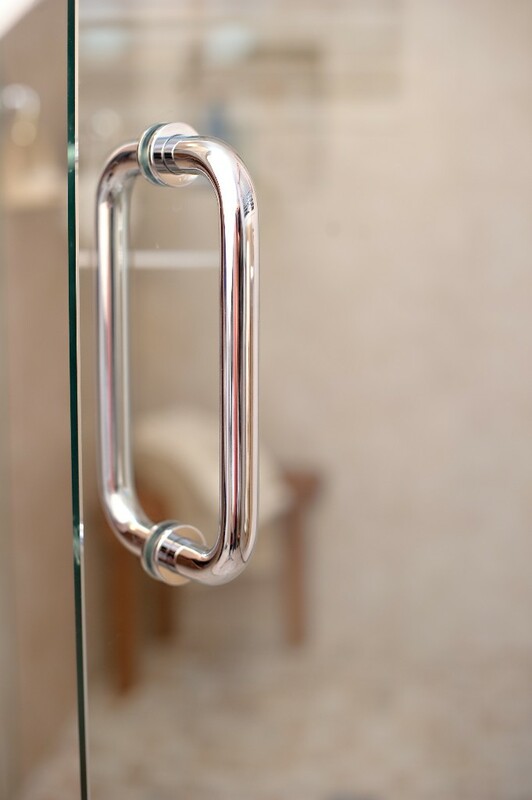 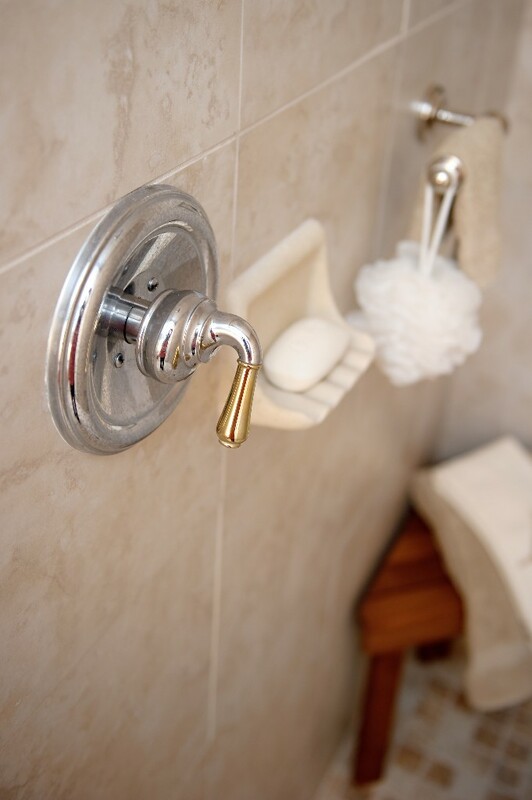 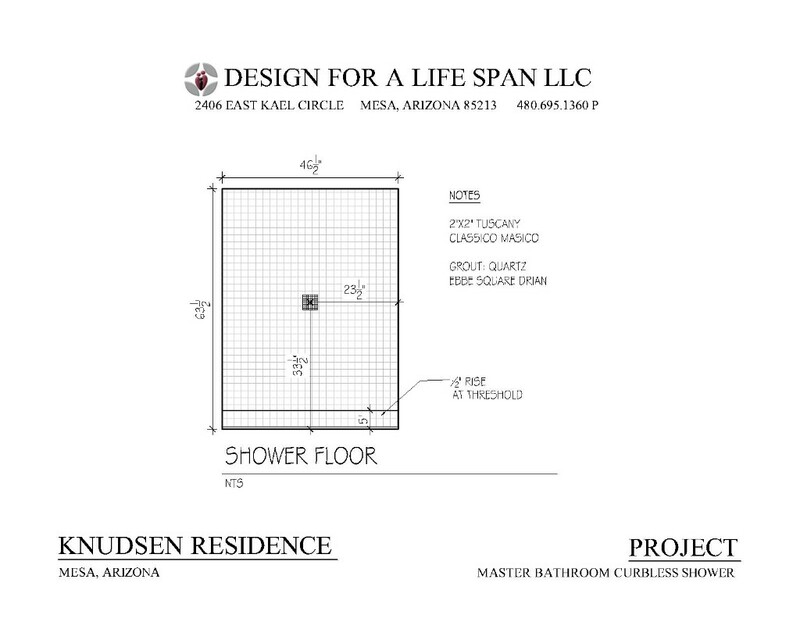 Recycle, Re-purpose, and Redo…that’s what this shower remodel was all about. 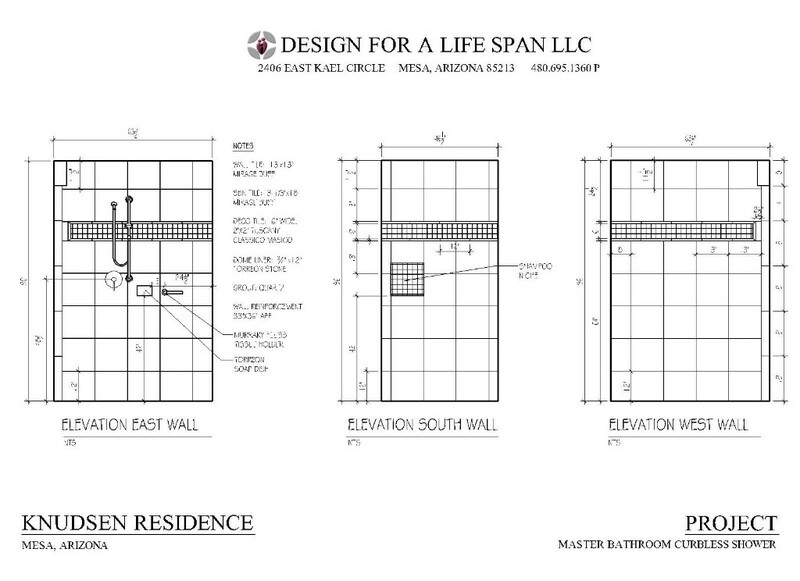 The most exciting part is it now is CURB-LESS, and, the walls are reinforce for future balance bar placement! !